Oooh, I love Scotland! I hiked through the Western Highlands in 1999 and hope to go again someday. 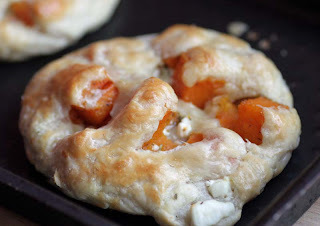 i love any pastry with feta, these look so yummy! I remember when I was living in London (let's not say how long ago...) nobody ate pumpkin then! I was surprised to see that instead it was such a popular vegetable in New Zealand! They look really tasty. I have already acquired the taste for squashes and think they would go perfectly with pastry and salty cheese. You must visit north Wales too, its just as beautiful. 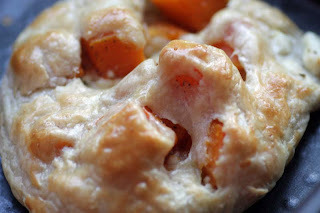 So delighted to read you you are likign the look of some of the recipes here. Please do come back, you will be made to feel most welcome. Thank you so much Veggie. So lovely to hear from you its been a while. Your observations were so right. And isn't it funny that Denis Cotter drew his inspiration for pumpkin and butternut squash after his stint/time in New Zealand! Wonder if your little ones would like the salty flavour of feta. That too is an acquired taste. I won't tell you what i thought it smelled like when I first had it. Thank you so much for coming by Deborah. It is most appreciated and I really did mean what I wrote about your ornaments. I envy the fact that you get to see cranberry bogs - I've never ever seen them for real, only in TV documentaries. Amazing stuff. This looks amazing! 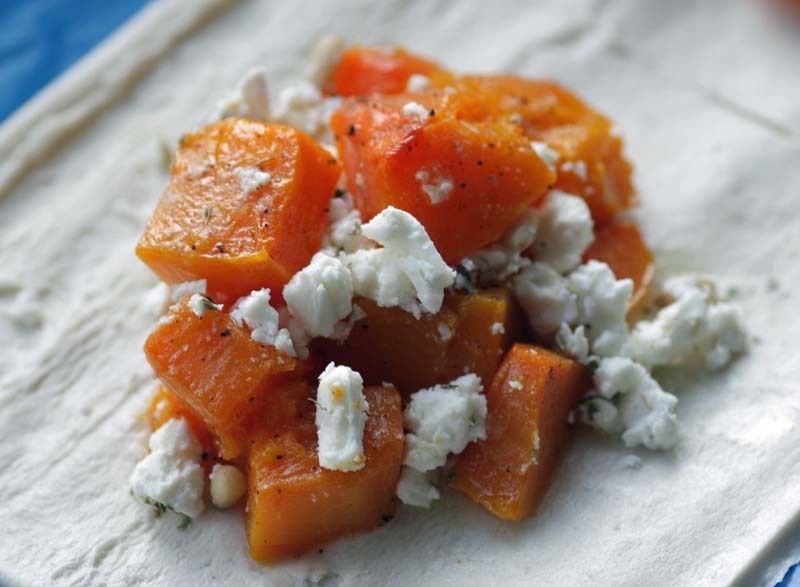 Butternut is my favorite squash and feta is one of my favorite cheese so it's definitely a winning combo ;). Now that does look yum esp with the feta. 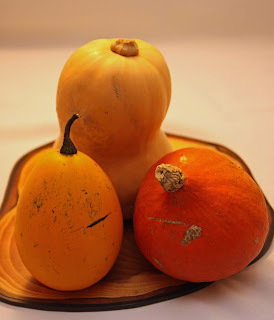 I usually have squash as a shak (curry) cooked with nigella seeds/onions/gingergarlic paste and spices. But this sound very intriguing. How do you think it would work out as a pasta? I've had squash in a Thai curry, but never in an Indian style one. I think I must give that a go. I think it would go better with grains: couscous and bulgar than pasta. But if I was to make it with pasta, I would probably add a pinch of chilli flakes. Your taste buds may take you down a different route. There are so many varieties of squash and pumpkin. I have not heard of "Giraumon". I have not had the opportunity to have squash in a salad. I will soon.